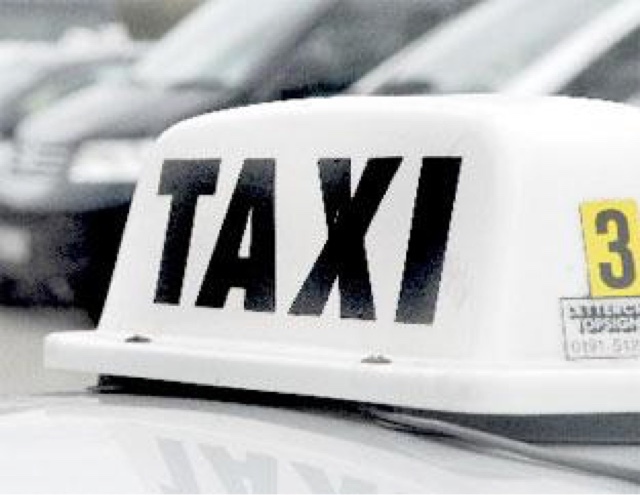 TAXI drivers in Winchester are calling for an end to a loophole allowing Minicabs from other parts of the country to operate in the city. Colin Smith, a registered Hackney taxi driver, says private hire drivers from Wolverhampton in the Midlands, are operating in Winchester, despite being licensed miles away in their home city. Now Winchester City Council has revealed it is lobbying the government to change the law. Mr Smith also raised concerns that these drivers don’t pay fees to the council, are not subject to safety spot checks and are taking work from struggling local cabbies. A spokesman for the council (WCC) responded to the letter, saying: “The Deregulation Act 2015 enables private hire taxi operators to sub-contract their work to a driver licensed by another local authority subject to certain requirements. It's the private hire operators in Winchester that are taking advantage of this, actually sending drivers to become licensed by Wolverhampton City Council, and the drivers can then return to Winchester and work for these operators. “WCC is writing to the government and to Wolverhampton City Council to explain that this current practice is detrimentally affecting our controls over the private hire fleet operating in the district. However, a spokesman for Minicab firm Wintax, the oldest in the city, says that the real problem is the council’s “extremely hard” tests. The spokesman told the Chronicle: “I myself currently do not have any of those [Wolverhampton licensed] drivers working with us. I still say if the likes of Uber are going to exploit the market then why not the take the same advantage as they did. It is all legal. Both Winchester and Wolverhampton city councils have been approached for comment but had not responded at the time of going to press. In the past the city council has decided to let the market decide how many licensed PH vehicles should operate across the Winchester district. This has seen the number of Minicabs greatly increase since the early 1990s.